Malasimbo 2017: Saving The Philippines Through The Power Of Music! One Music PH will be at Malasimbo Festival See you there! The Malasimbo Music and Arts Festival is touted as the longest-standing, most sustainable, and perhaps one of the most successful arts festivals in the country. Held annually at the Malasimbo Amphitheatre in Mt. Malasimbo, Puerto Galera, the festival has been bringing together the best local artists and musicians to an international audience since 2011. In fact, for every year since its inception, the festival has been seeing more and more participants, coming from just a little over 5,000 audience members last year. The annual festival has been a launchpad of sorts for both small-time musicians looking to break into a wider fanbase, or established artists attempting to breach a new kind of genre or audience. Offering only the best in world music, the lineup for this year’s festival includes artists from differing genres: jazz artists Roy Ayers and Fred Wesley, reggae artists Jimmy Cliff and Ky-mani Marley, electronic artists Mad Professor and DJ Krush, as well as countless others. As part of its thrust to offer music to all kinds of listeners, it will also feature a silent disco, where both local and international DJ’s hold a concert showcased solely on headphones, to be worn by the audience. This silent disco will include locals like Moophs, crwn, Curtismith, and international musicians like Lefto, Mark Zero, and Kristian Hernandez. The Malasimbo Music and Arts Festival will be held in Puerto Galera this coming March 10-12. For more information, you can visit the host foundation here, or the official website of Malasimbo here. For every ticket sold, Malasimbo and d’Aboville will plant a mangrove seedling, and the proceeds will go to the conservation of both the culture and environment of Puerto Galera. See you there! For more information on the organizer Volume Unit Entertainment (VUE), you can visit them here. You can find more information about the host organization here. 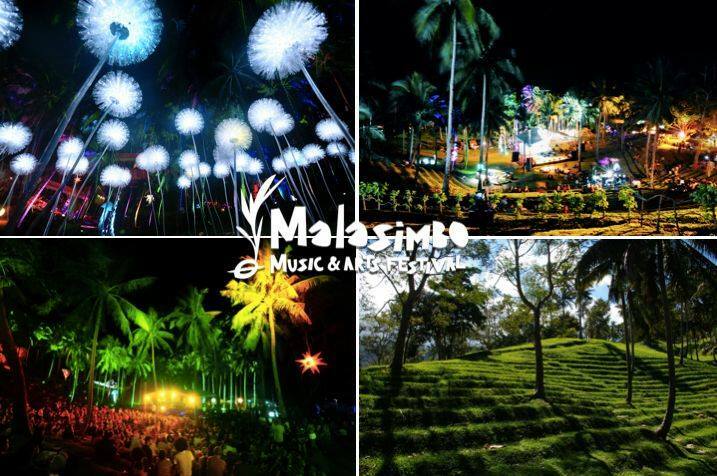 Are you excited to go to this year’s Malasimbo Music and Arts Festival? Share your excitement down in the comments below, or tweet them all to me via @rafael_reynante! End the Love Month with Stupid love, Soft as An Easy Chair.